The owners of the Russian and Kyiv IP address try to penetrate to the electoral system, however, the system is well protected. Minister of Internal Affairs of Ukraine Arsen Avakov stated this during the session on April 1, broadcasted by 112 Ukraine. “I will say a couple of words about the cyber-attacks…We are monitoring this situation and during the last two days, we have been very active. There are many attempts to penetrate our electoral system from the Russian and Kyiv IP addresses. The experts of the Central Election Commission are working very scrupulously to protect the system and to block those addresses’, - Avakov said. According to the Minister of Internal Affairs, there are no reasons to think that the electoral system will be discredited. 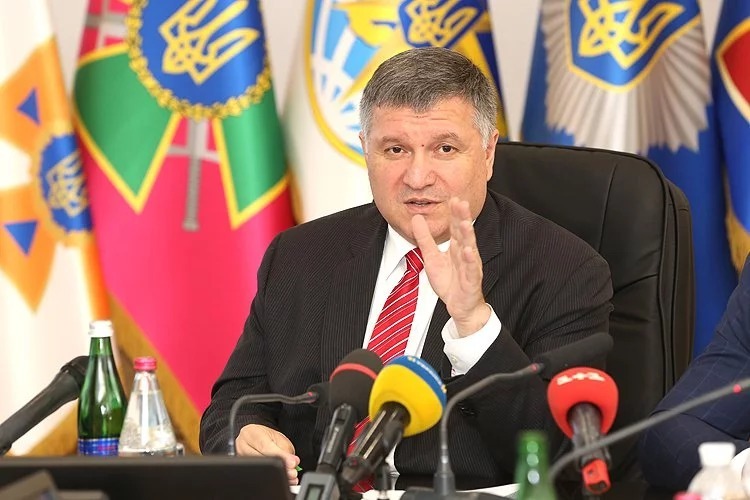 Avakov pointed out that this year the cyber police workers were allowed to join the working group on cybersecurity of the Central Election Commission as well as workers of the Security Service of Ukraine and The Derzhspetszviazok or officially The State Service of Special Communications and Information Protection of Ukraine.